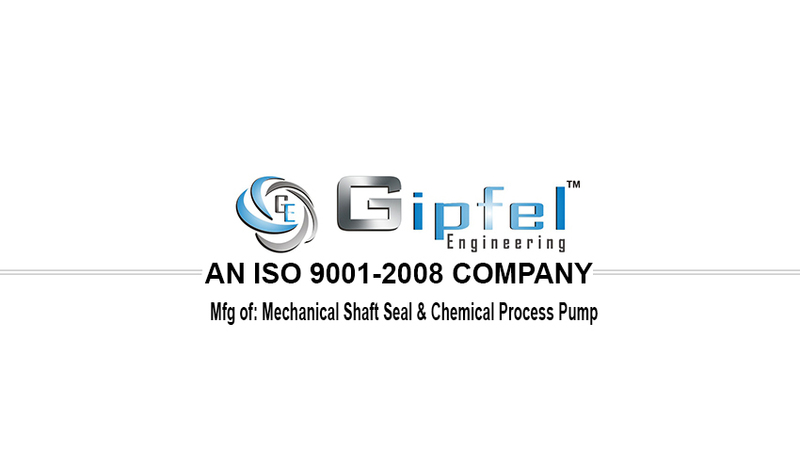 Established in 2012, Gipfel Engineering, engagement in the manufacturing, exporting and trading of Chemical Process Pumps & Mechanical Seals has made a distinguished identity in this competitive arena. 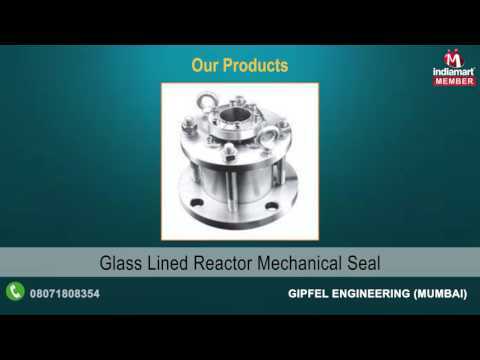 Our product range includes Component Mechanical Seal, Bellow Mechanical Seal, and Cartridge Mechanical Seal. Owing to the sharp properties of our products like corrosion resistance, trouble-free activity, low maintenance, and fine finishing our offered equipment are broadly applauded by all the industry experts. Our products are famous for being manufactured in compliance with the global quality standards. We also provide installation and repairing services.